 Complete analysis of the competition policy of the EU. 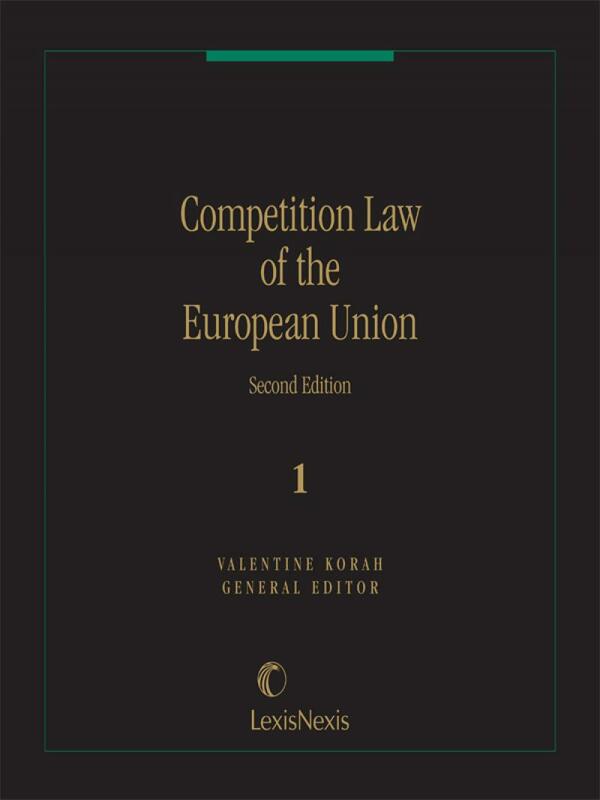 Competition Law of the European Union, Second Edition provides a comprehensive analysis of the competition policy of the European Union, along with the latest case law and relevant primary source material. 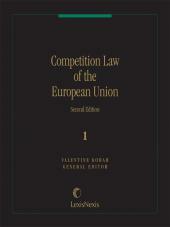 Topics include a thorough analysis of the founding treaty, organization, law and regulations of the European Union, as well as examination of decisions and agreements affecting commerce and economic activity in such areas as pricing and distribution practices, mergers, joint ventures, monopolies, licensing, intellectual property rights and enforcement and remedies. The maze of special rules that apply to specific sectors like energy, postal services, telecommunications, new media and surface transport are covered as well. The treatise also sets forth the text of the establishing treaty, and significant regulations, announcements, and protocols. Valentine Korah is an Emeritus Professor of competition law at the University College London. 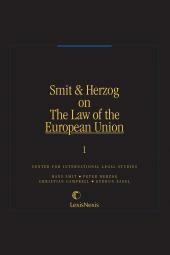 She was a visiting professor at Fordham law school in the U.S. and College d'Europe in Belgium. She is also a barrister who performs advisory work on competition law. She has written widely on the topic of competition law and has appeared often at competition law conferences.